Welcome to the Blackberry Inn Bed & Breakfast! Your home away from home in the Finger Lakes! The Blackberry Inn B&B is located in the Village of Watkins Glen, NY. We are within walking distance to Seneca Lake and Marina, the Watkins Glen State Park, and the shops, galleries and eateries located in the heart of Historic Watkins Glen on Franklin Street. Your hosts David and Brian will make you feel at home in their 1830’s Greek Revival Farmhouse with its architectural woodwork including eyebrow and floor to ceiling windows. The house features three-guest rooms, a guest living and dining room that is perfect for making new friends, reading or relaxing after a fun filled day of adventure. 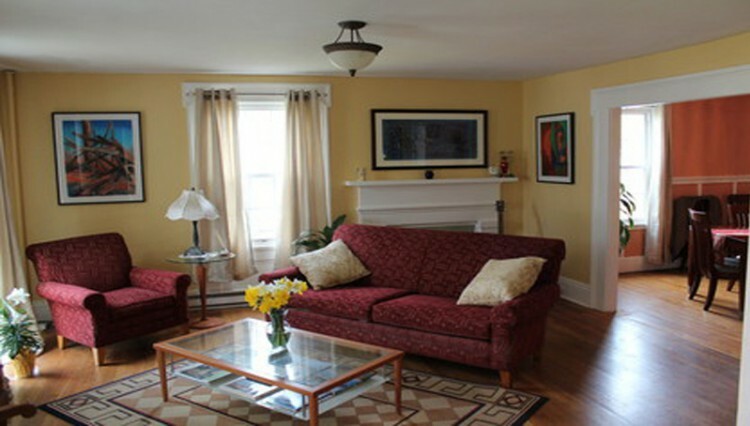 The Blackberry Inn B&B is beautifully decorated with a blend of contemporary and antique pieces from family and friends. 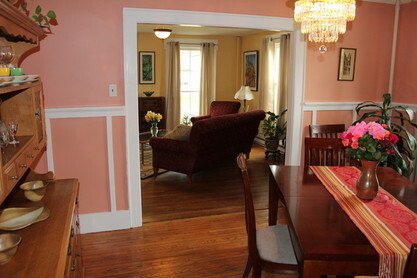 At the Blackberry Inn B&B you will come as friends and leave as family!